+/-15,113 SF available Class A. 158-160 East King Street, fully renovated in 2013, offers three (3) floors of elevator-served professional office space. Retail on first floor also permitted. 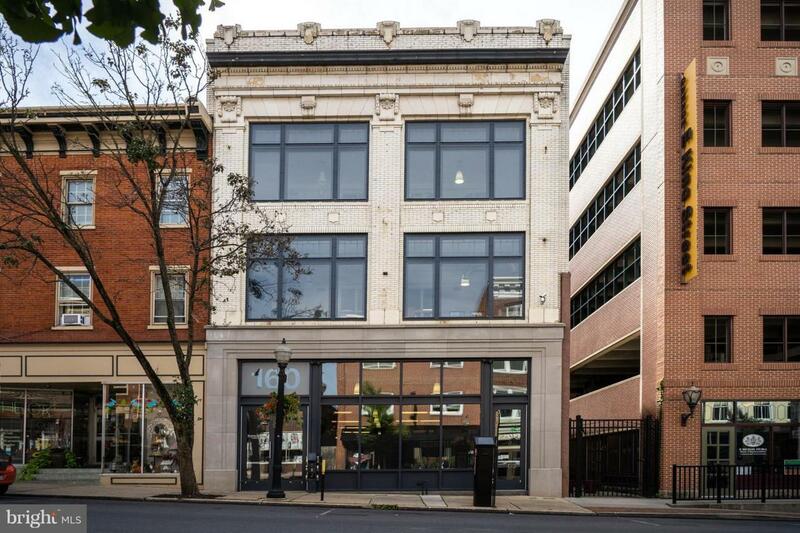 Listed on the National Register of Historic Places, the building is an excellent example of adaptive reuse, preserving and protecting Lancaster City's historical downtown while also providing a state-of-the-art facility for the businesses of today. Lease rate $16/SF NNN. 4,988-15,113 SF available - see other 158-160 E. King Street listings for applicable lease rates. Contact info@fulmergroup.com for full brochure.